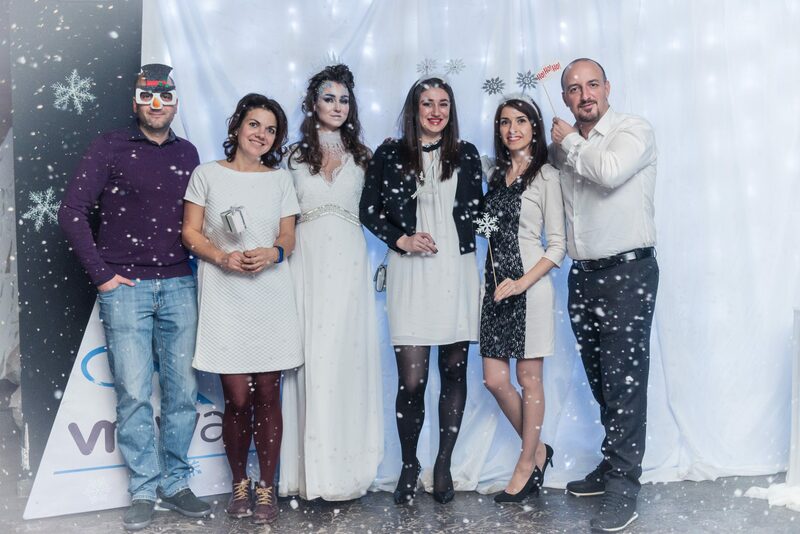 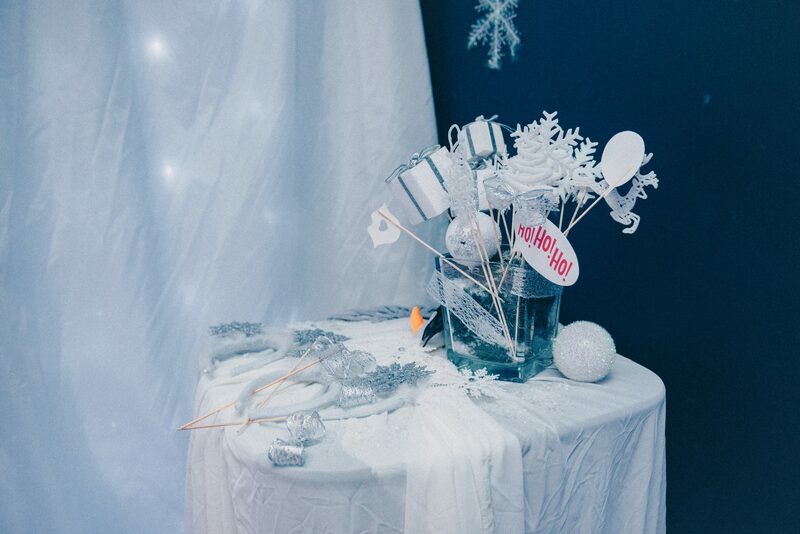 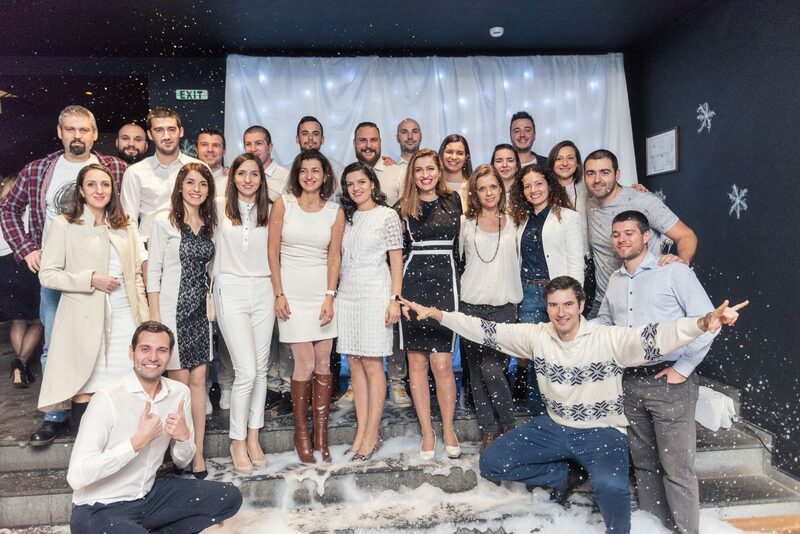 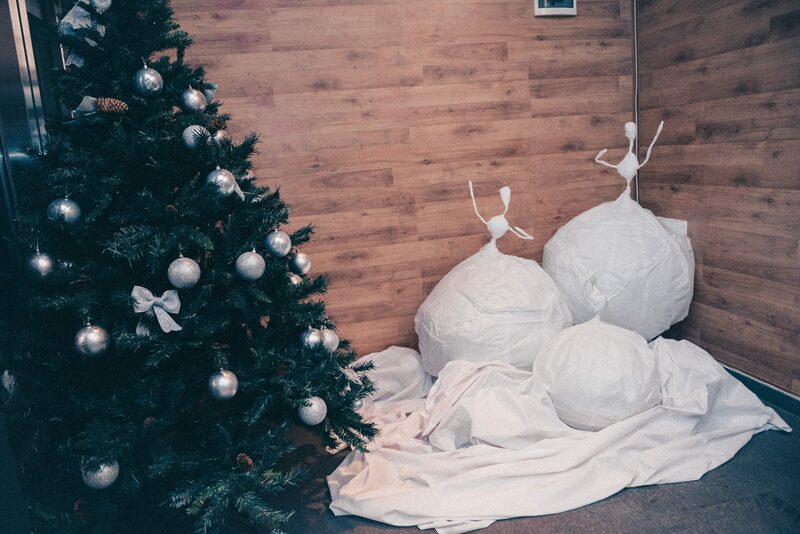 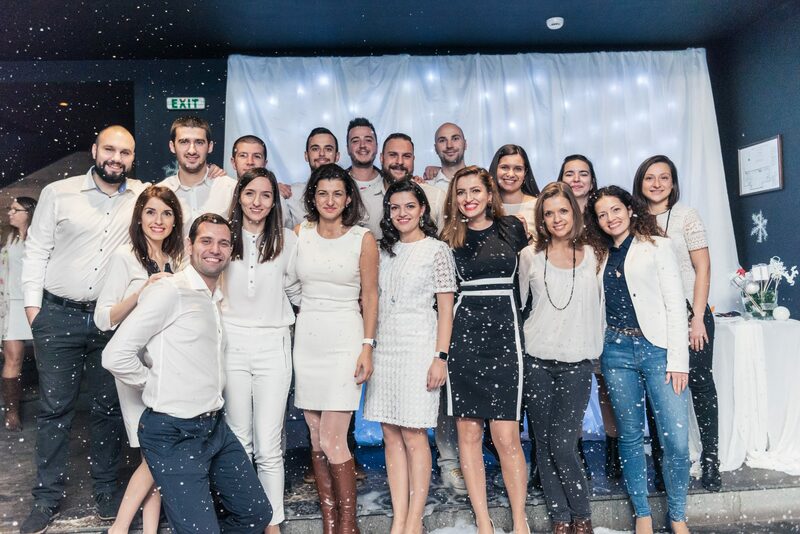 White Christmas party was a fantastic way to bring the elegance and the Christmas spirit of an all-white themed party. 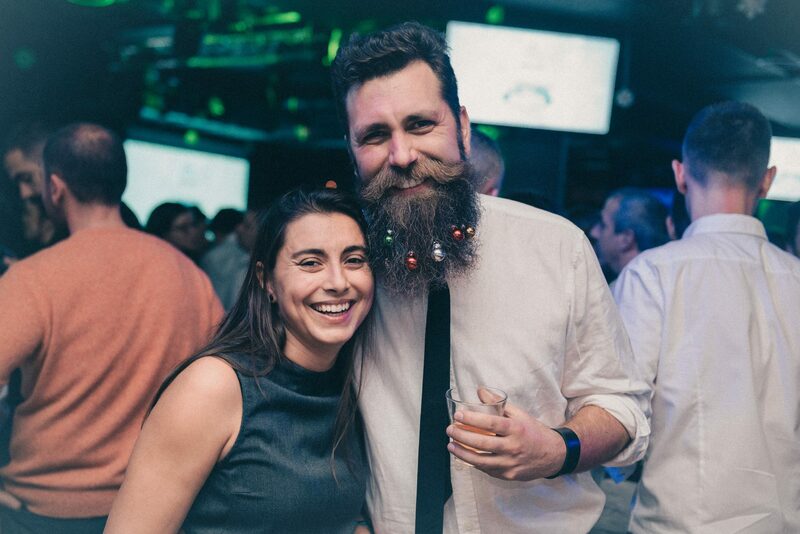 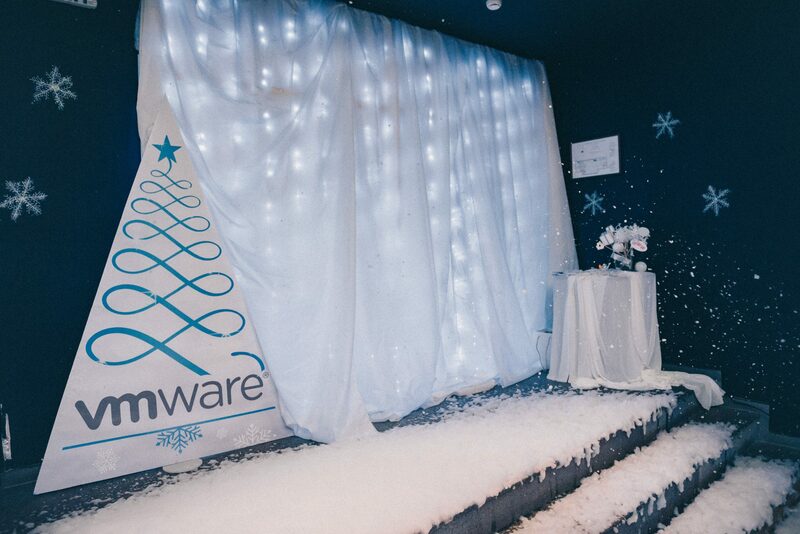 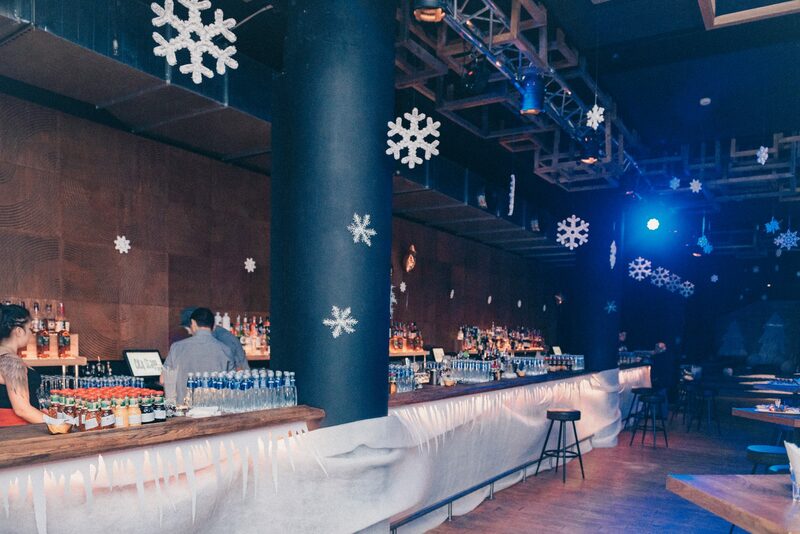 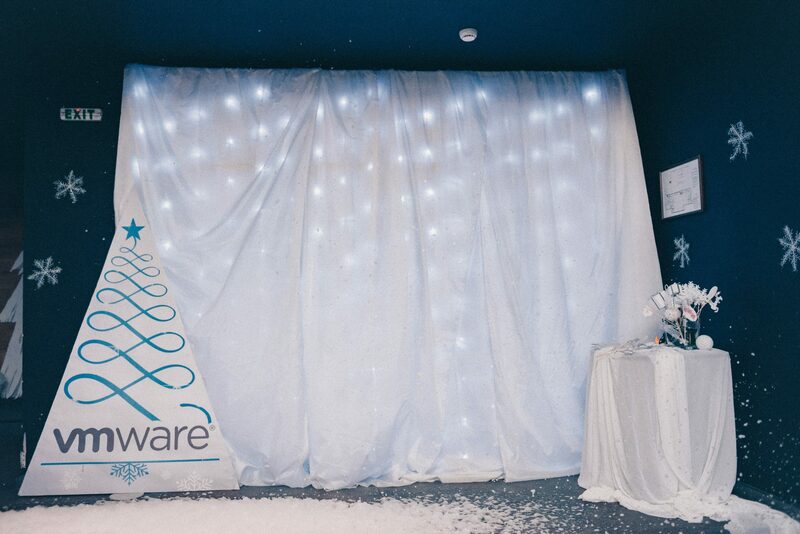 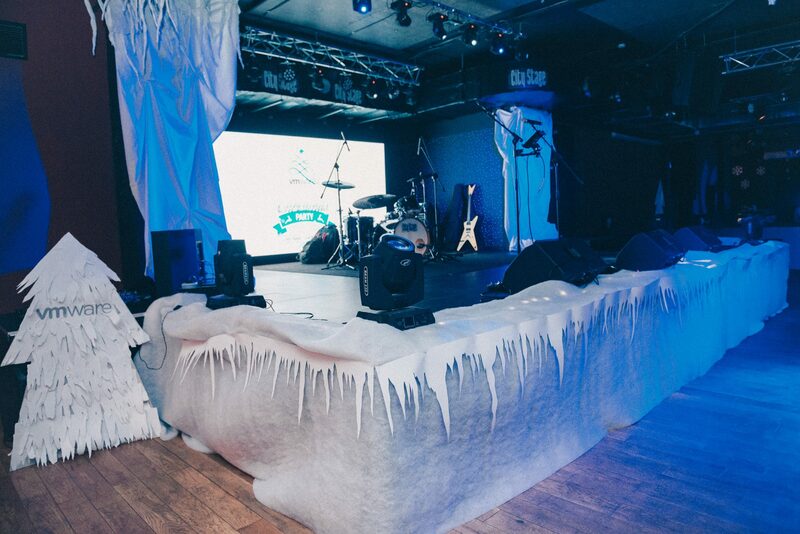 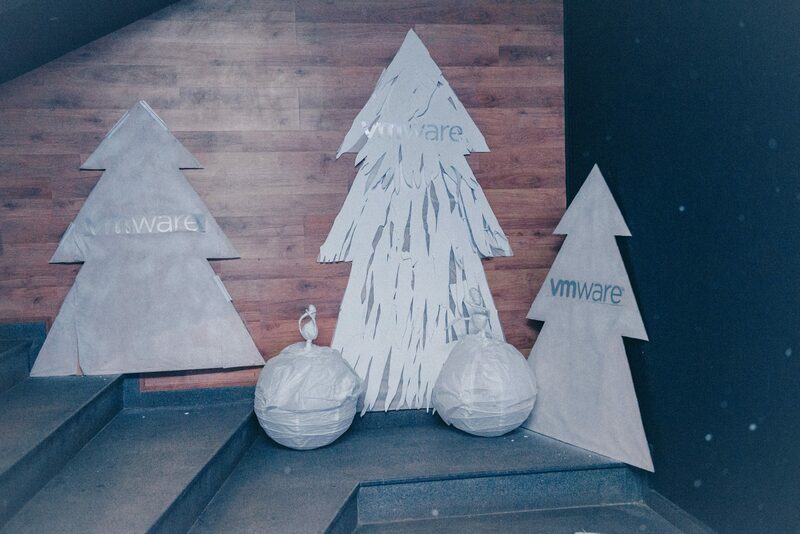 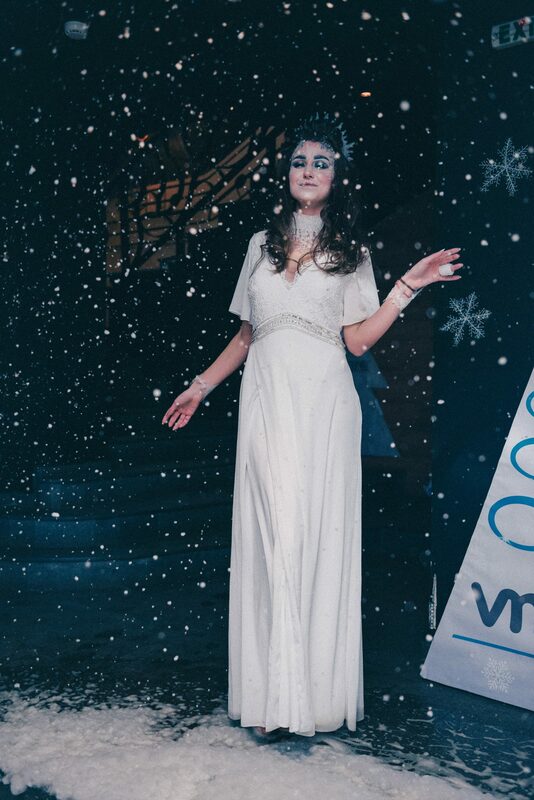 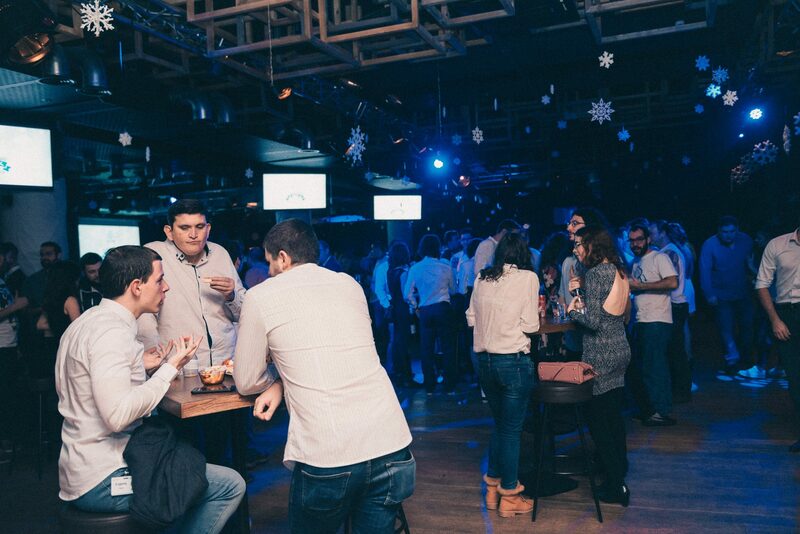 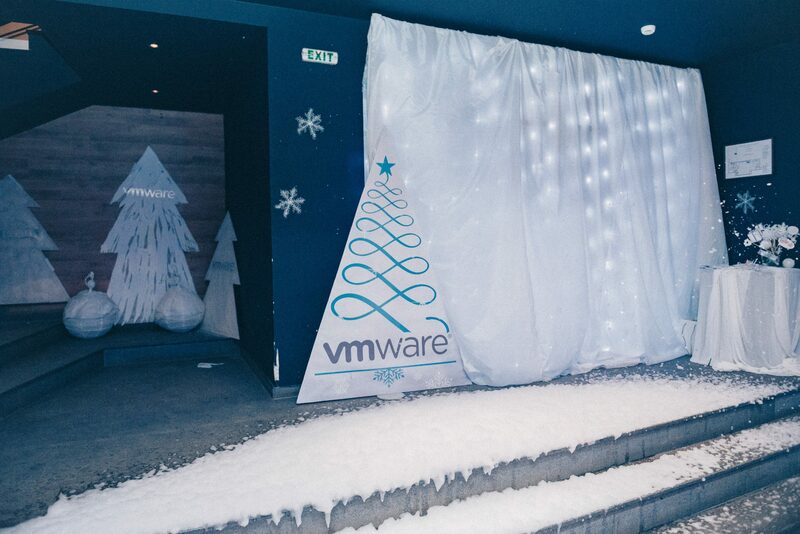 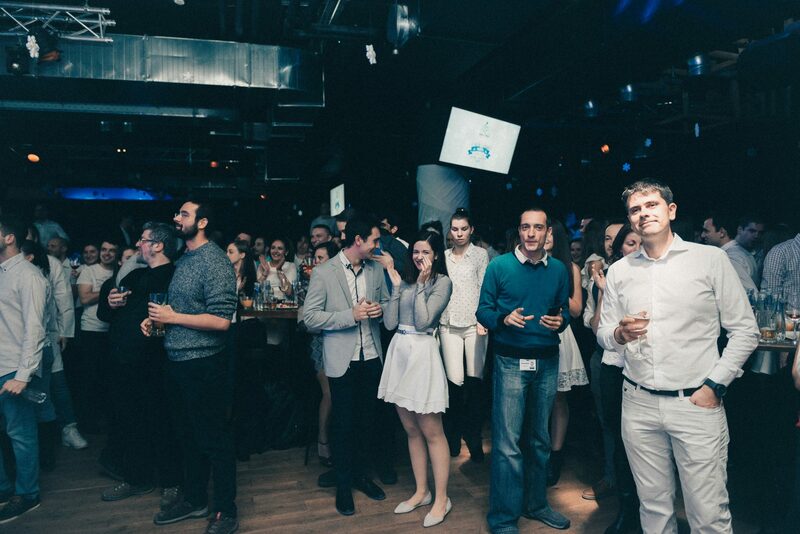 We created the perfect atmosphere for VMWare which brought many positive emotions and a festive mood. 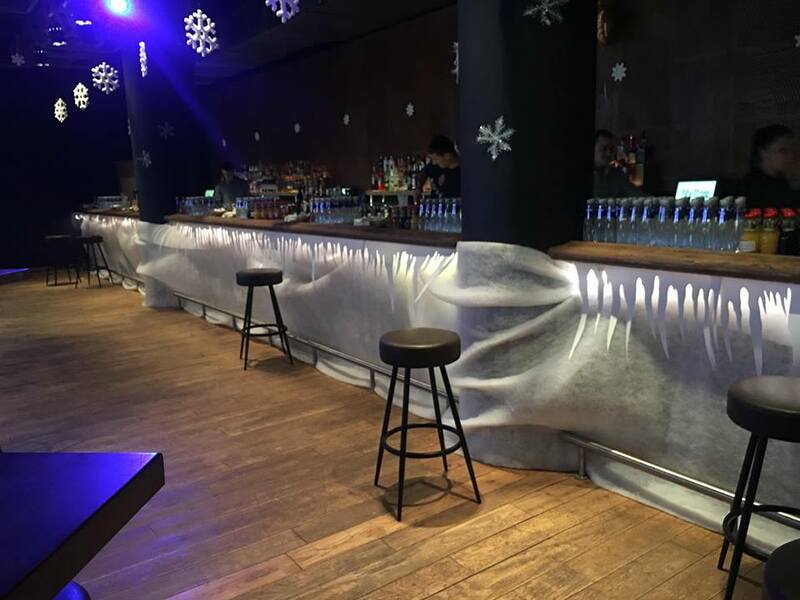 The whole decoration was consistent with the theme of the party. 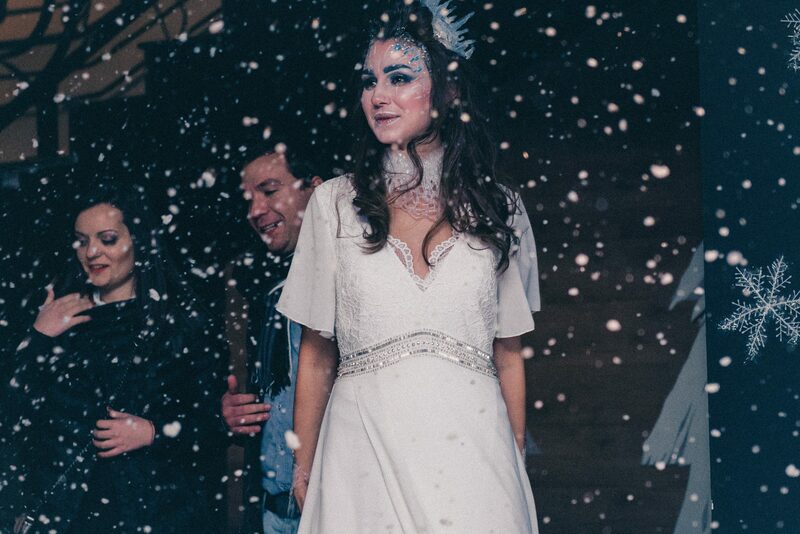 We did a falling snow effect by using a fake snow machine. 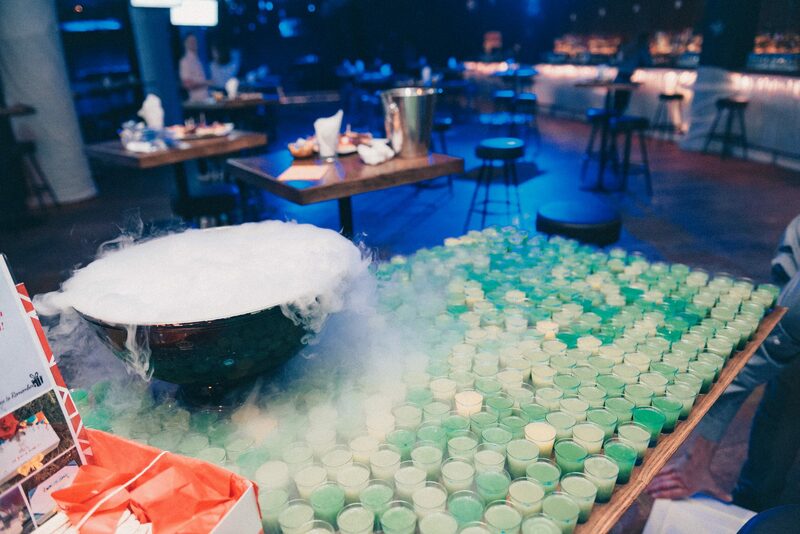 The guests were welcomed by the Ice Queen with ice shots, again appropriate with the theme. 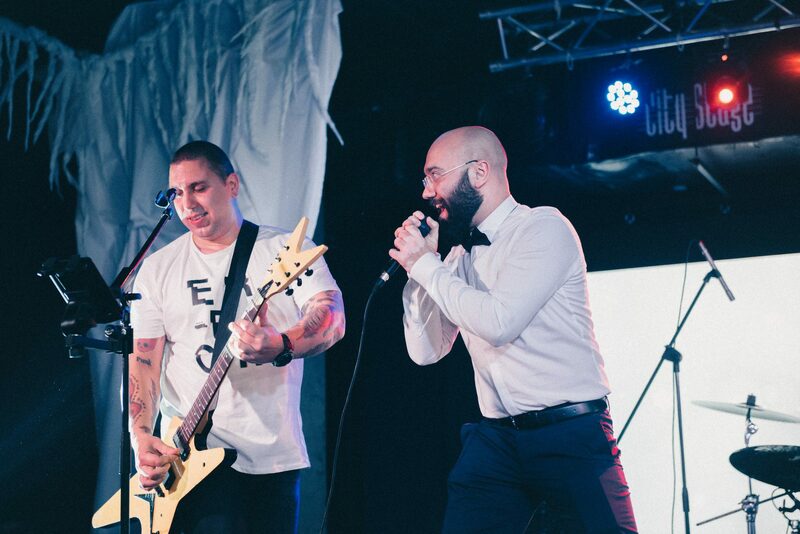 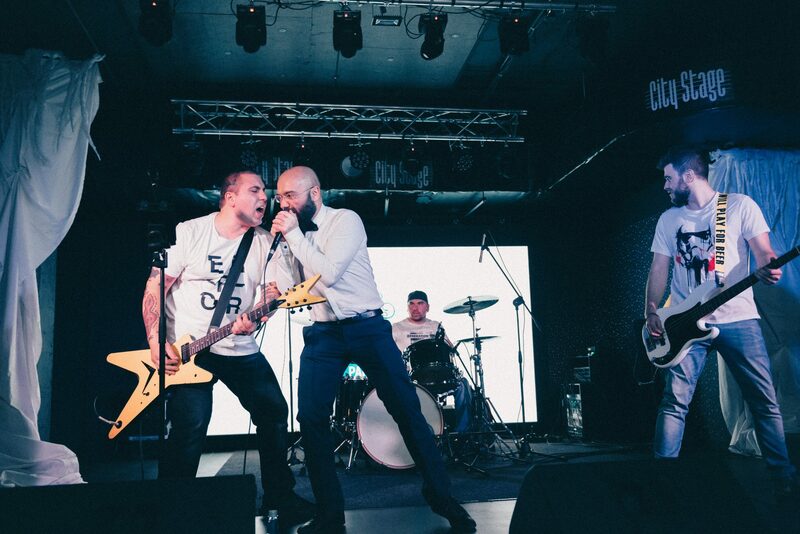 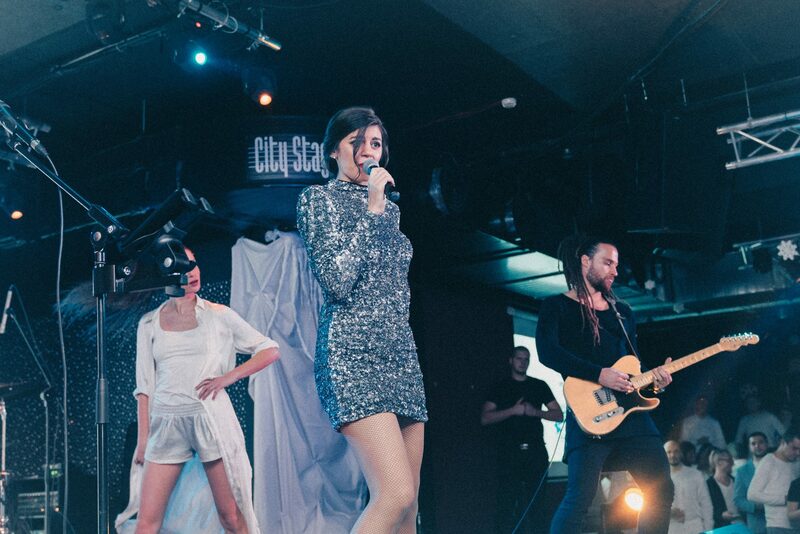 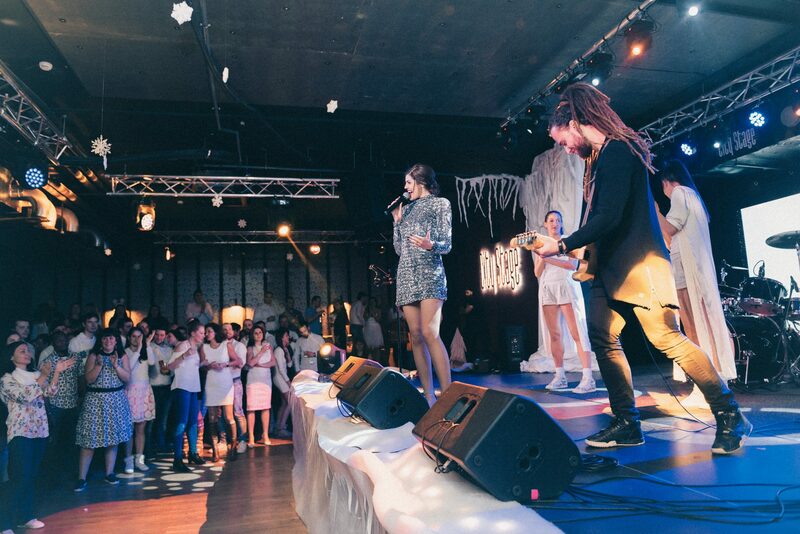 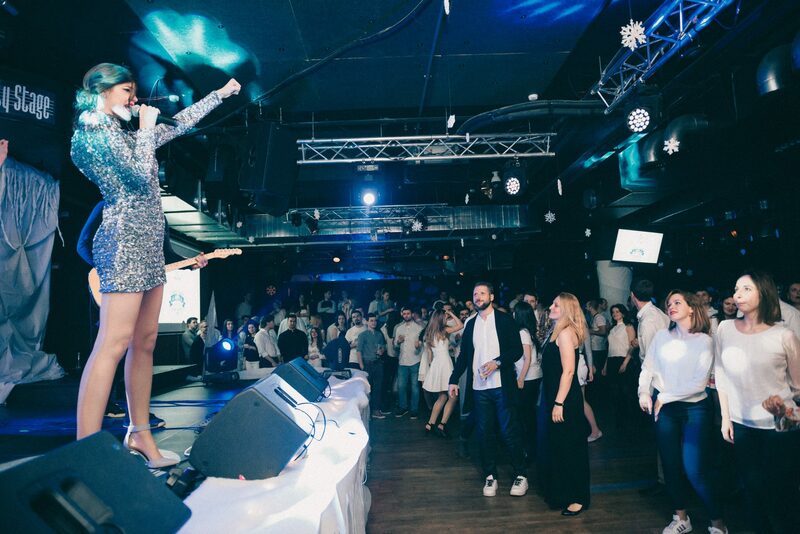 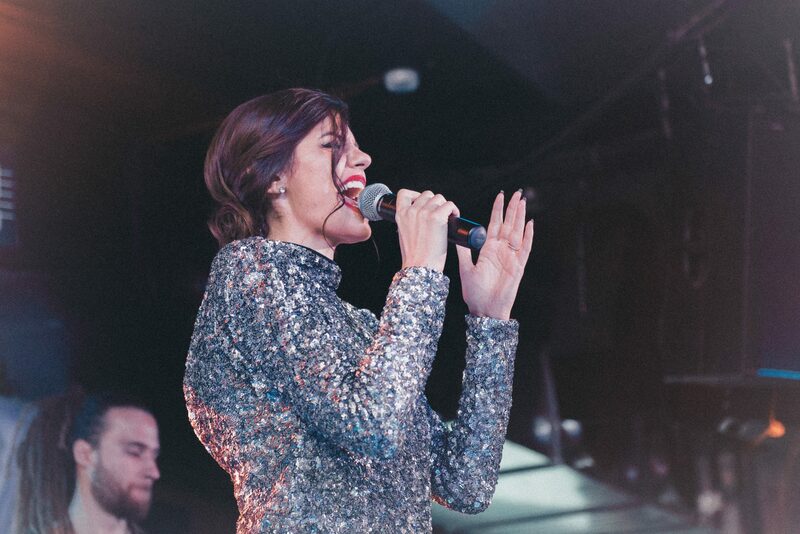 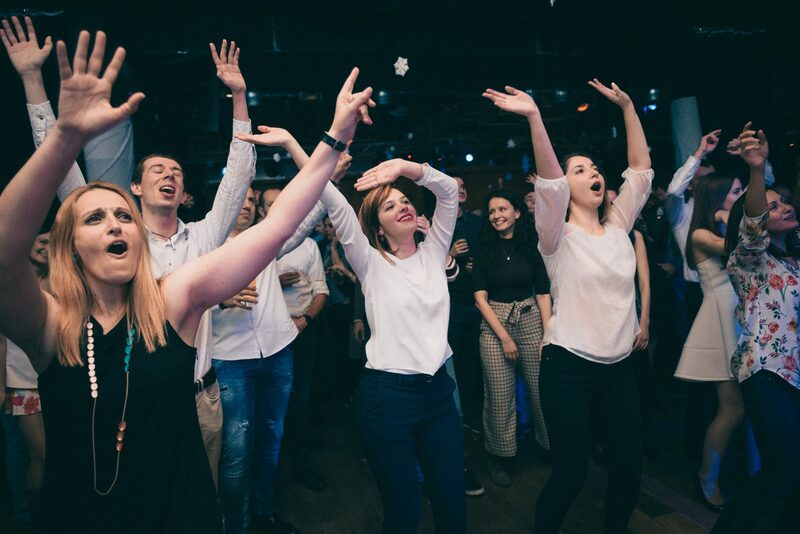 The performers of the party were Mihaela Fileva, a well-known Bulgarian pop singer and the Peci’s band, which conveyed cheery mood. 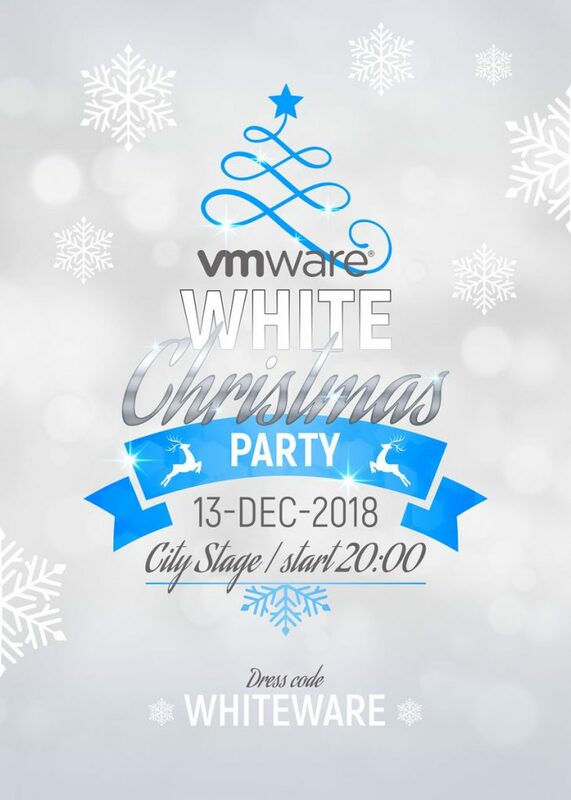 The dress code of the party was all white accompanied by the hashtag #WareWhite, which people were using to upload pictures on social media channels. 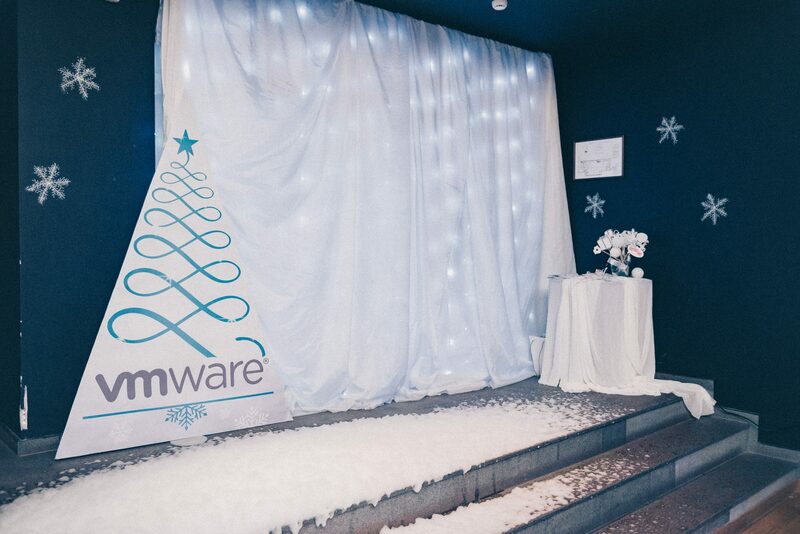 The photo wall was also suitable with the White Christmas theme. 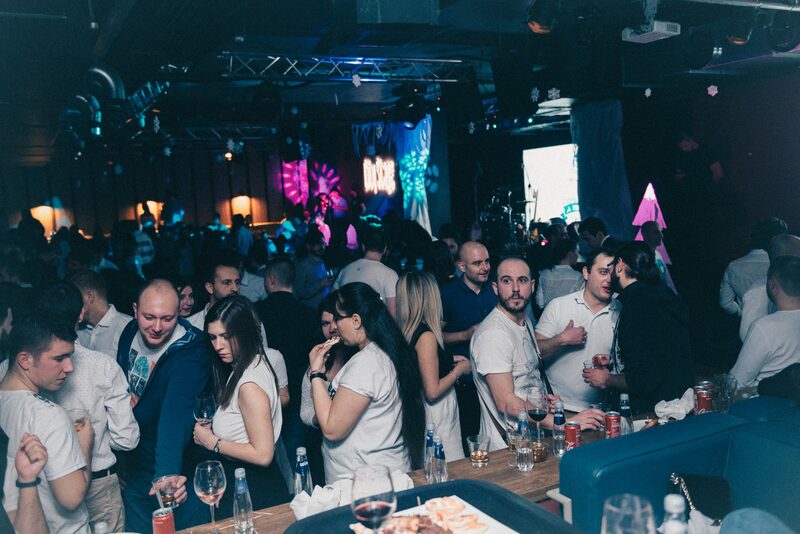 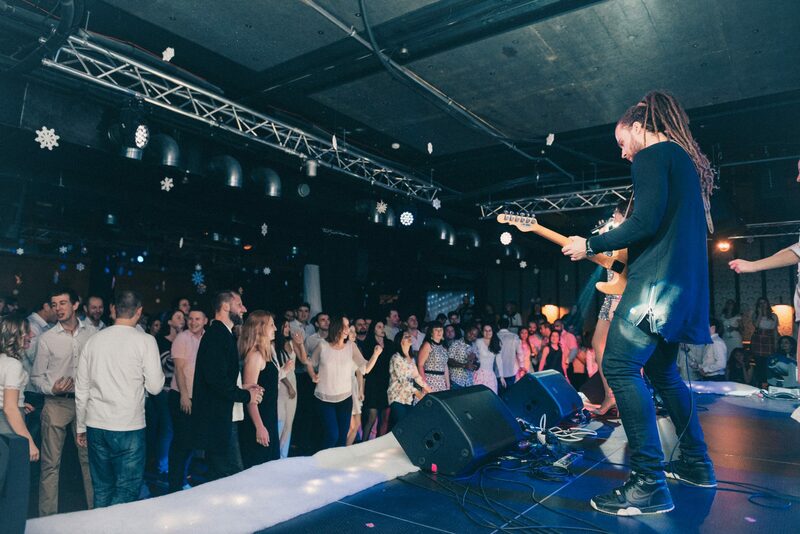 Around 900 guests were attending the party, the decoration, the music, and the whole atmosphere contributed to the success of the event.